Limits of eBay seller: what is eBay seller limits and how to overcome it. . . Since 2010, eBay has imposed a new policy which is called eBay selling limit. Some quote that this is only for new account users whose selling history is less than 90 days but many reputed sellers are also complaining about the restriction on their listings and selling items. 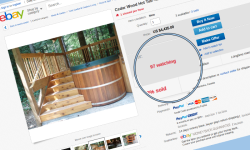 Every portal on the internet is giving discrete information about this seller limit. You might be wondering what is it exactly and how it works actually. !!! Here are the answer and solution. Ebay is using some sort of methodical process to apply rules on your account and it depends on your selling products and your activity on eBay. If you are selling items which have greater chances of being fraudulent or counterfeit like branded clothes, accessories, designer clothes and electronic items, then you are more likely to get restrictions on eBay. The restrictions are based on your activity on eBay which might be different for all sellers. For new users with a selling history of lesser than 90 days, have a limit of 10 sales per month and in order to sell more, they have to establish a reputation on eBay by getting high feedback score. Established sellers with good history may have a different kind of limits on their account and it gradually changes with their activeness on eBay. Ebay did not execute this policy to constraint users for selling on eBay but to protect buyers from unprincipled sellers and scammers which are a justifiable reason. What is eBay seller limits? 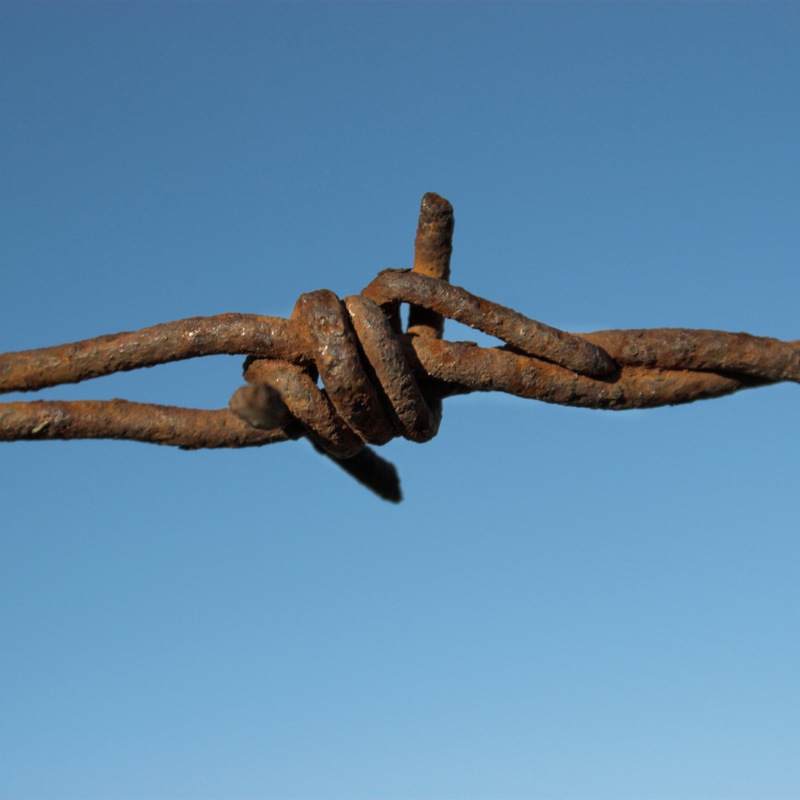 Mainly there are three types of limits. Your selling history is less than 90 days as an eBay seller. You did not sell any other product in same category before. You are inactive and did not sell any product in this category over a year. Restriction on some items to list like replicas and forbidden items. There are multiple ways and tricks you can try to overcome this situation after reaching to your monthly limits but still it is not 100% authentic and sure that they will work though you can try your luck with this. You can always ask eBay to increase your selling limits and see if they agree with you and give you increased limits. eBay will check all your details, products, and activity before increasing your limits and if they will realize to increase then only they will raise it. Otherwise, you can try to collect possible maximum positive feedback for each of your sell and wait for the next month to get increased limit. The main objective is to win eBay’s trust that your products are genuine and you are active on eBay. This is the best way to sell on eBay without getting caught and to beat the seller limits. You can have as many accounts as you want by providing different user information. 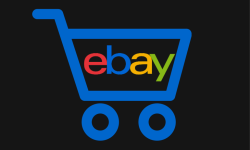 Your selling limit is for your individual eBay account only so if you will use multiple accounts than those limits will be applied to all user’s accounts and you will get more options to post your listing. You can try re-arranging the name of your product so that eBay does not recognize the brand name. For example, if you are selling Giorgio Armani sunglasses then list your product as Armani sunglasses or Georgio sunglasses. It will show up in the search result but chances to appear at the top is less. You can also try uploading the product in other categories. These works most time but not all the time. If you are having multiple categories and if one category has restrictions then you can upload that product in another similar category. This will allow you to be independent and sell your products your way. It might take some time to build your reputation on the internet and have to do marketing on your own but once you are set up then you can sell as many as you want and you can earn great revenues and profits. 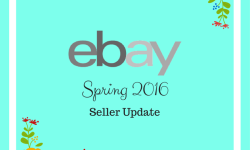 It becomes really difficult for seasonal sellers to drive their sales in some specific season on eBay. It might get difficult to sustain for them on eBay because of seller limits so they must have to look for the alternative and creating their own store is the best solution.